Access Publishing provides local business marketing solutions. Access is a local leader in online marketing, Internet advertising, local search engine optimization, SEO, SEM, web design, blog writing and graphic design. Access creates magazines, guides and directories in San Luis Obispo County, CA. The company’s publications includes the San Luis Obispo County Visitors Guide, North County Access, Central Coast Active, Your Cambria Phone Book, Templeton Chamber Guide, Heritage Ranch Directory, Oak Shores Directory and other custom publications. Access Publishing was founded in 1995 as North County Access. The company was purchased by Scott and Beth Brennan in 2006 and became Access Publishing. The Paso Robles based business has 10 creative and hardworking employees. Scott Brennan serves and editor, publisher and CEO. 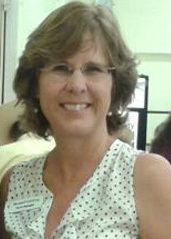 Beth Brennan serves as vice-president and advertising director. Publisher Scott Brennan has worked in the newspaper and publishing industry since 1995. He and his wife Beth founded Access Publishing in 2006 after purchasing North County Access Phone book. Since then, they have grown and now publish nine publications, including SLO County Access Visitor’s Guide and Central Coast Active. 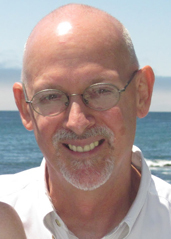 After obtaining a Master’s Certificate in Advanced Internet Marketing from the University of San Francisco, Scott founded Access Local Search, a local search optimization internet marketing service. Scott can be reached directly at (805) 226-5714 or scott@accesspublishing.com. Advertising Director Beth Brennan has worked in the advertising industry since 2000. She has a Bachelor’s Degree in Biology. She and Scott have two cute kids (most of the time): Christine, born in 2005 and William, born in 2007. Beth really enjoys working with local businesses and helping them plan their marketing to get the most bang for their buck. In her “free time” she enjoys Zumba, scuba diving, reading, and traveling. Beth can be reached directly at (805) 226-5711 or beth@accesspublishing.com. Account Executive Karen Battaglia has 30 years experience in advertising and marketing. 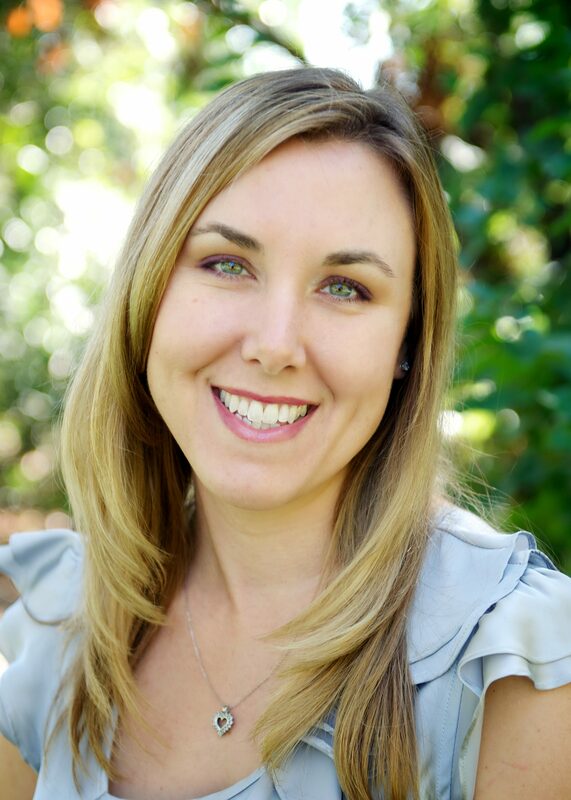 She moved to Paso Robles in 1989 and is active in Paso Robles Main Street, Templeton Women In Business, the Paso Robles Recreation Department, and the Arthritis Foundation. Karen teaches an early morning warm water exercise program three days a week through the City of Paso Robles. She loves to golf and hike. Karen can be reached directly at (805) 226-5713 or karen@accesspublishing.com. 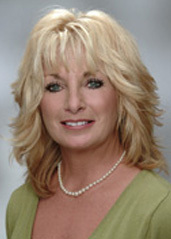 Account Executive Sally Giordano has been in sales for over 30 years. She is retired from The Tribune and works at Access Publishing part time. Her hobbies include camping, reading, hiking and going to the gym. Sally can be reached directly at (805) 226-5715 or sally@accesspublishing.com. 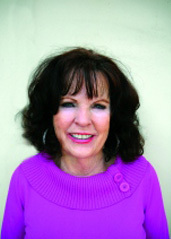 Account Executive Nona Cantalupo has been in sales since 1980 and has lived in Paso Robles since 1990. She has two children and eight grandchildren. In her spare time, Nona enjoys horseback trail riding and camping with her horses and is a cowboy mounted shooting champ. Nona can be reached directly at (805) 423-3530 or nona@accesspublishing.com. 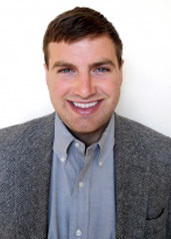 Account Executive Paul Shannon is a Central Coast local and a graduate of Atascadero High School. He has a Bachelors of Science in Entrepreneurship from San Diego State University and 6 years of sales experience. Outside of work Paul enjoys rock crawling the Sierras, spending time with his fiancé Kenna, a good beer, and his Saint Bernard Bagheera. Paul can be reached directly at (805) 226-5712 or paul@accesspublishing.com. Jane can be reached directly at (805) 226-5718 or Jane@accesspublishing.com. 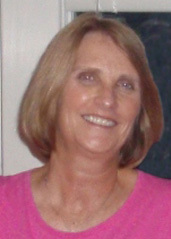 Office Manager Martha Neal has a Bachelor of Science Degree in Business Administration. After 11 years working in Treasury Cash Management at Nestle USA in Glendale, she retired and relocated to Paso Robles in summer 2011. Martha has two children and two grandsons. 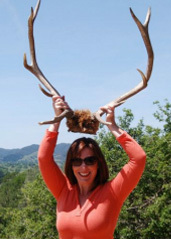 She enjoys working in her yard, wine tasting, and exploring the Central Coast. Martha can be reached directly at (805) 226-5717 or Martha@accesspublishing.com. 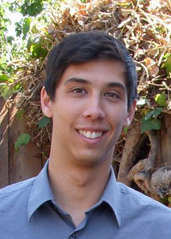 Editor & Internet Marketing Specialist Doug Swarts is a Cal Poly economics and marketing graduate who has spent the last three years working at online start-ups and marketing agencies specializing in social media, internet marketing, Google Adwords, and web videos. 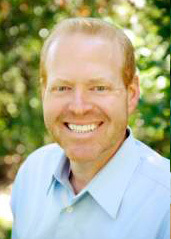 Residing in San Luis Obispo, Doug loves surfing, skiing, and riding bikes. Doug can be reached directly at (805) 226-5720 or Doug@accesspublishing.com. Editor & Internet Marketing Specialist Jack Erhart specializes in Google+Local administration, Google+ for business pages, mapping, and chromebooks. The Paso Robles wine enthusiast has a genuine interest in micro brewed and craft beers. Jack can be reached at Jack@accesspublishing.com. Editor & Internet Marketing Specialist Laura Zolnoski considers herself “Bicoastal,” as she spent her childhood in New England, grew up in Templeton, Calfornia, and attended college in Madison, New Jersey. She is passionate about fabulous life experiences, from food and wine to travel and simply making the most of every day. 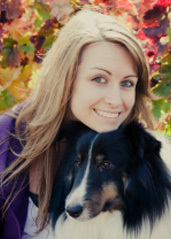 Laura enjoys blogging, wine tasting, and spending time with her fiancé, Tim, and their two dogs. Laura can be reached at laura@accesspublishing.com.